Vidyo, a Hackensack, NJ-based provider of video conferencing solutions, raised $20m in funding. Backers included Menlo Ventures, Rho Ventures, Sevin Rosen Funds, QuestMark Partners, Saints Capital, Four Rivers Group, ORR Ventures, Triangle Peak Partners and Juniper Networks through its Junos Innovation Fund. The company intends to use the funds sales and market development to broaden the adoption of its VidyoWorksTM platform. 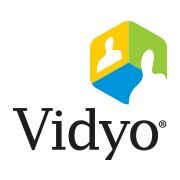 Led by Ofer Shapiro, CEO and co-founder, Vidyo develops and delivers video conferencing solutions. 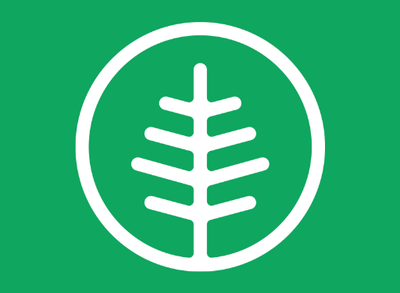 Its platform and APIs allow developers and solution providers across a variety of markets and online banking, healthcare, government and enterprise applications to integrate video communications into existing workflows like Electronic Medical Records (EMR) or into new devices or appliances, services, platforms and workflow/business processes.